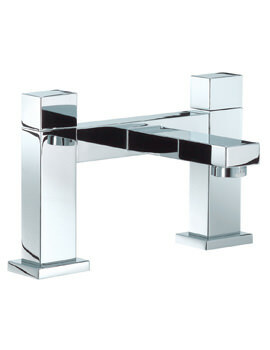 Selecting the right contemporary-style tap to suit your bathroom decor is now easy with Crosswater bringing you the 2 Hole Wall Mounted Bath Tap from the Water Square range; a stunning minimalist design with innovative spout, to create a water-fall effect. 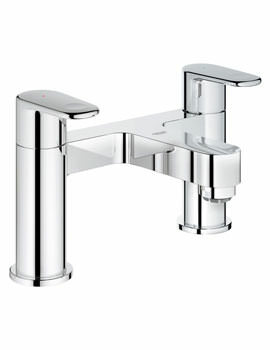 The elegant tap is suitable for operation in high water pressure systems and requires minimum 1.0 bar pressure. 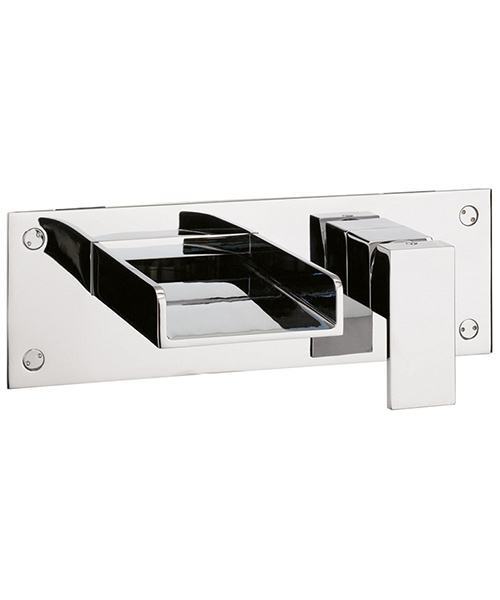 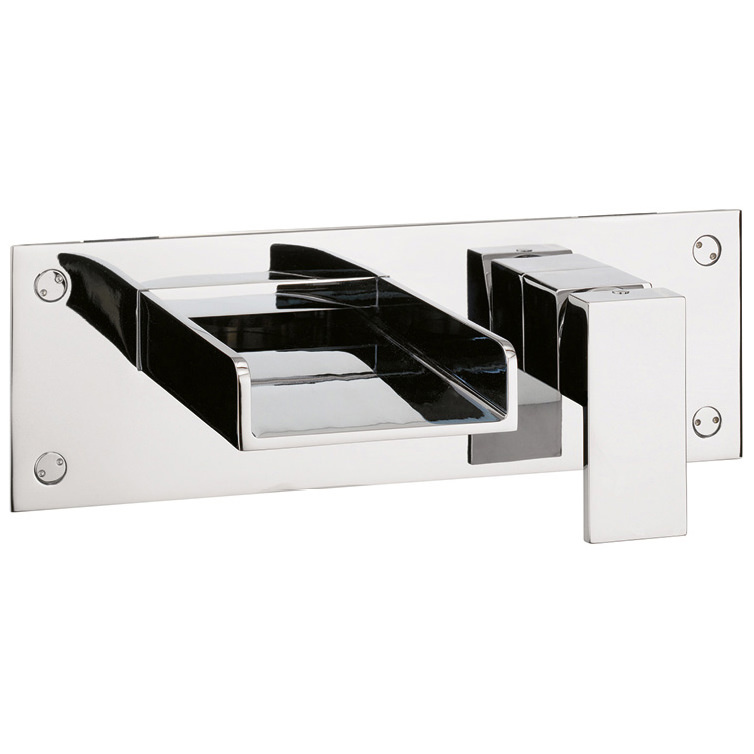 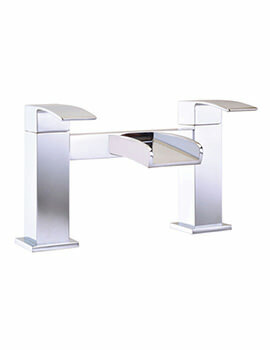 Easy to install it is made from the finest material, chrome-finished to perfection. 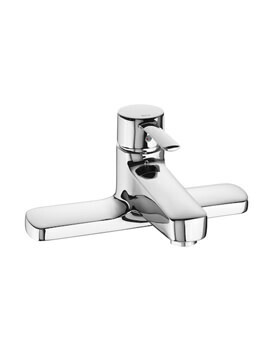 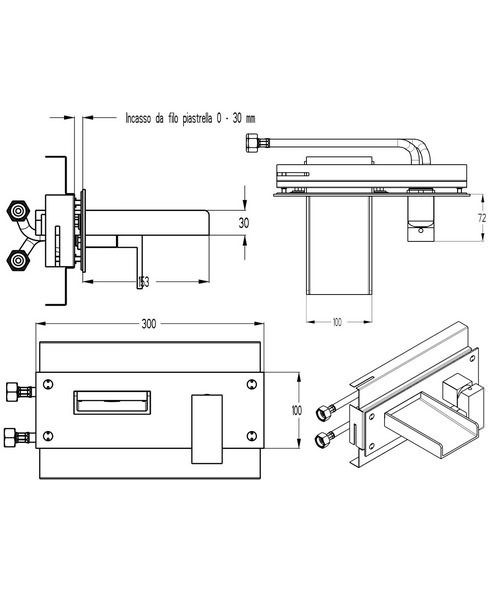 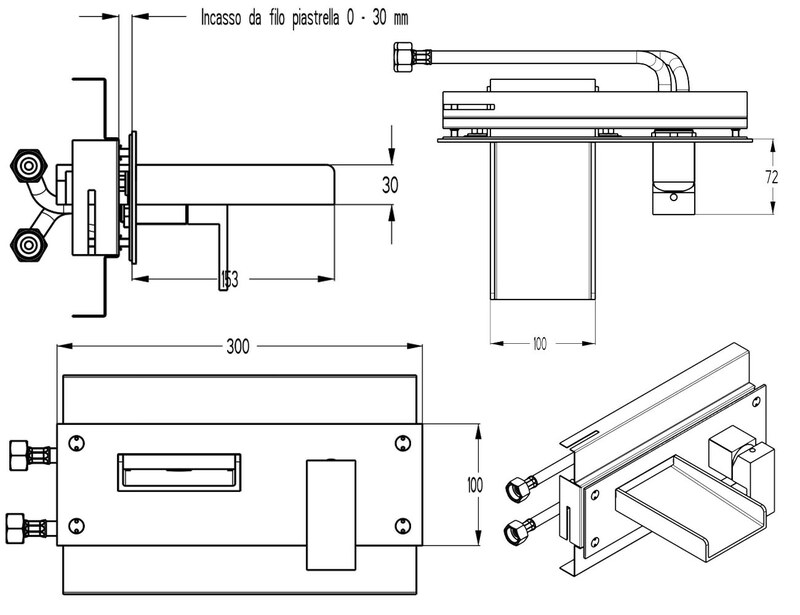 For dimensions of the tap, please refer the technical drawing.